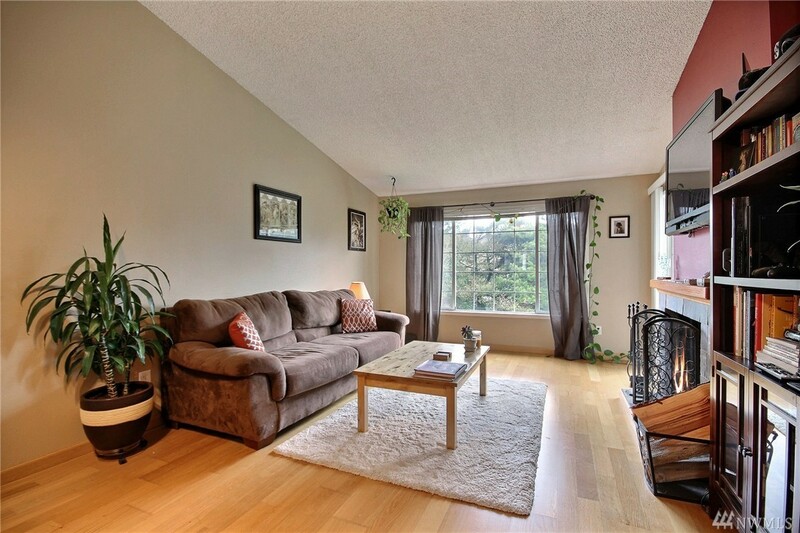 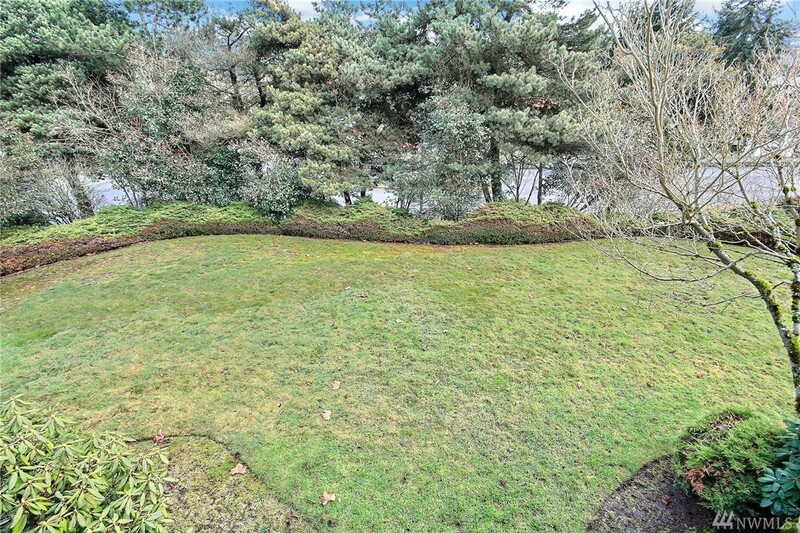 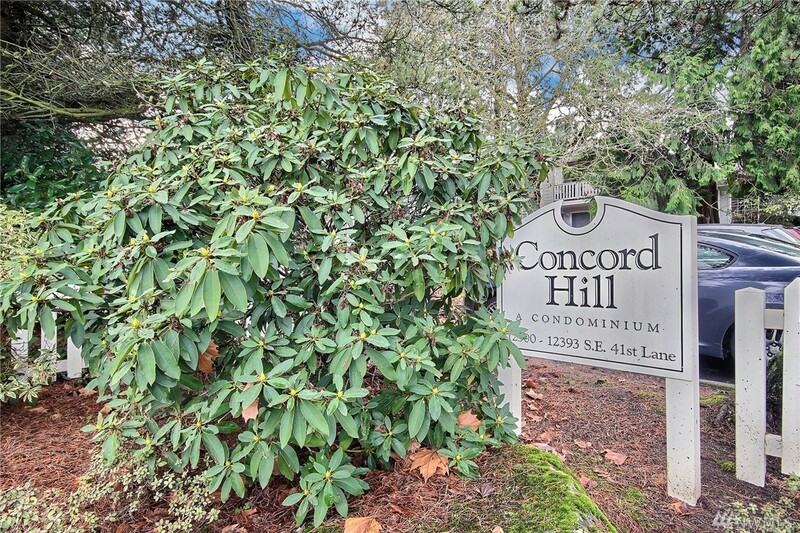 Great one bedroom in the heart of Factoria! 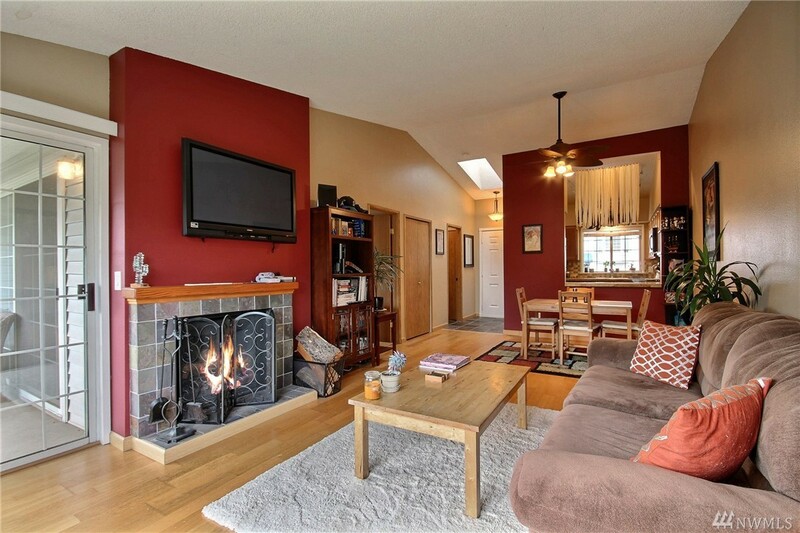 Open living room and dining room with vaulted ceilings and big windows. 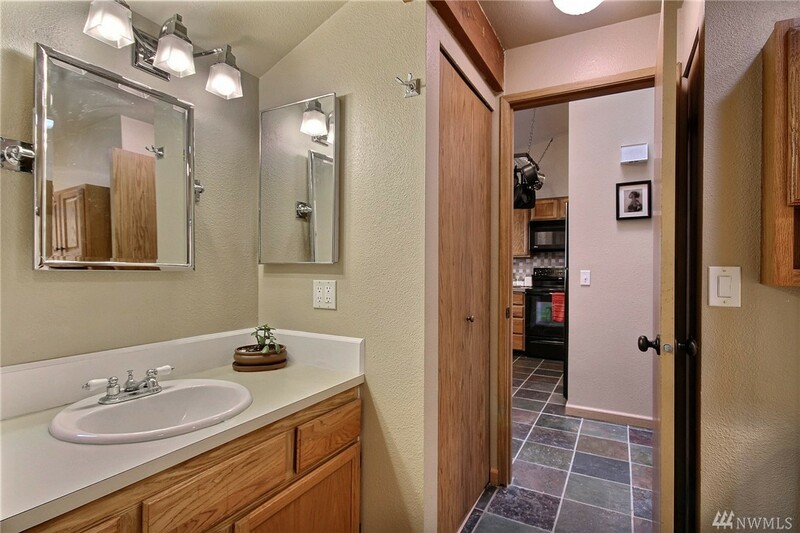 Skylight in entry next to well finished kitchen and heated bathroom floors. 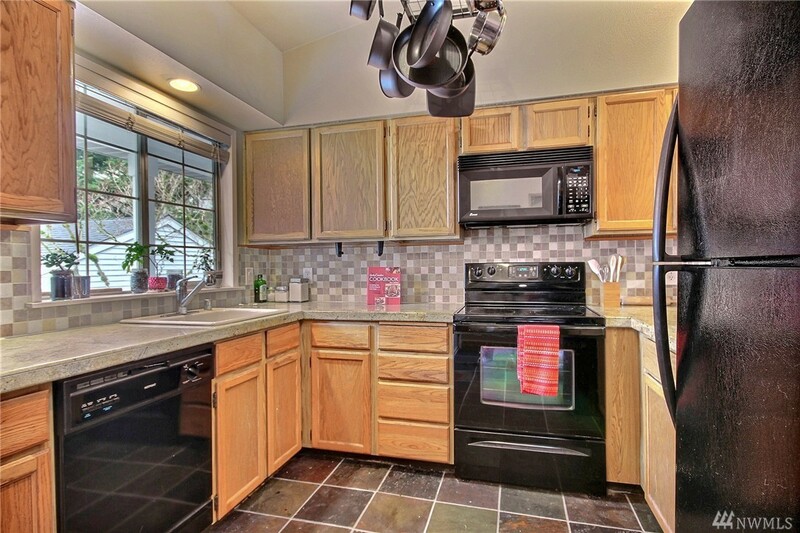 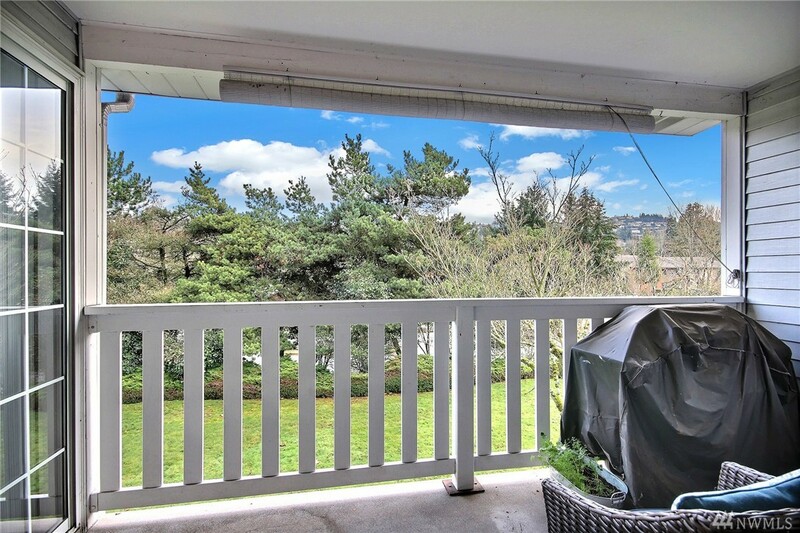 Unit also offers great balcony, individual garage with brand new door, fireplace, and ample guest parking. 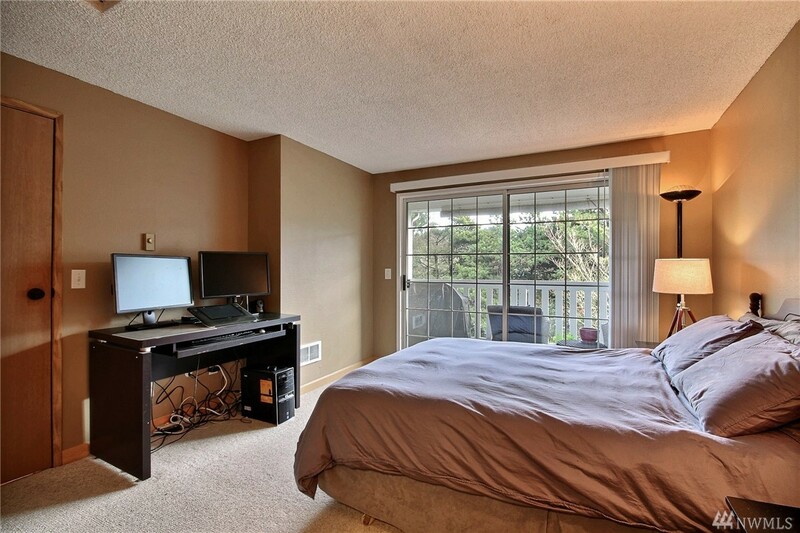 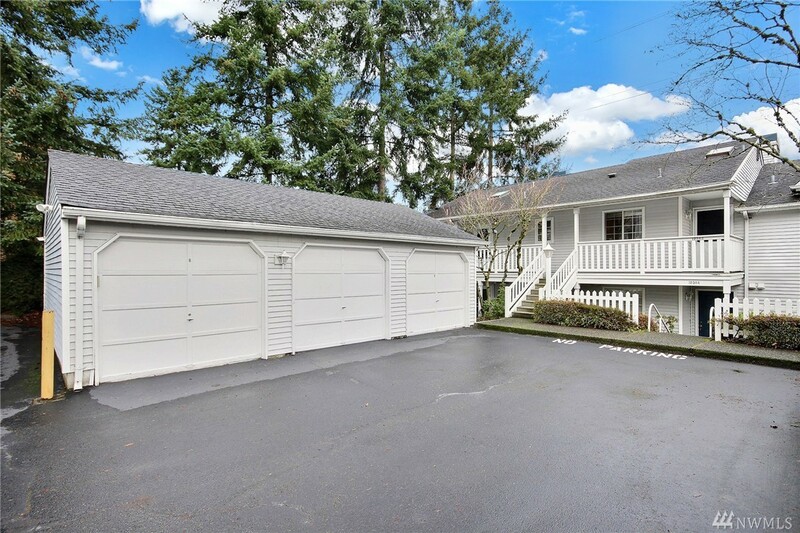 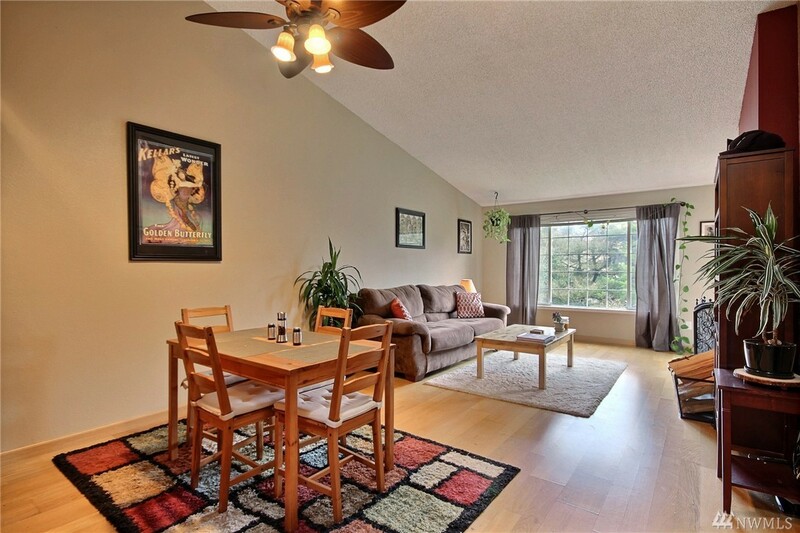 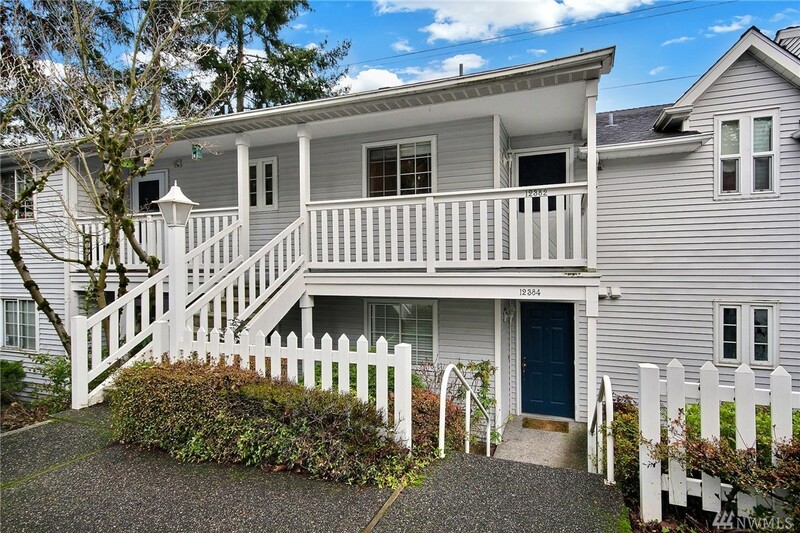 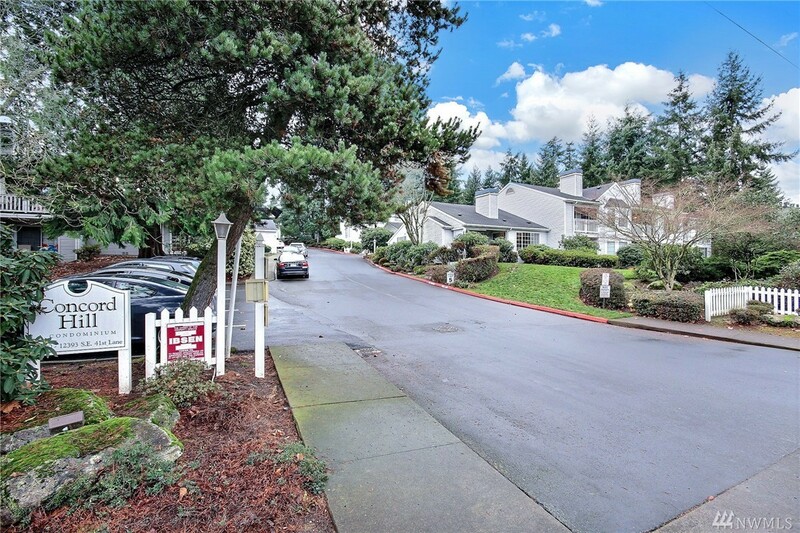 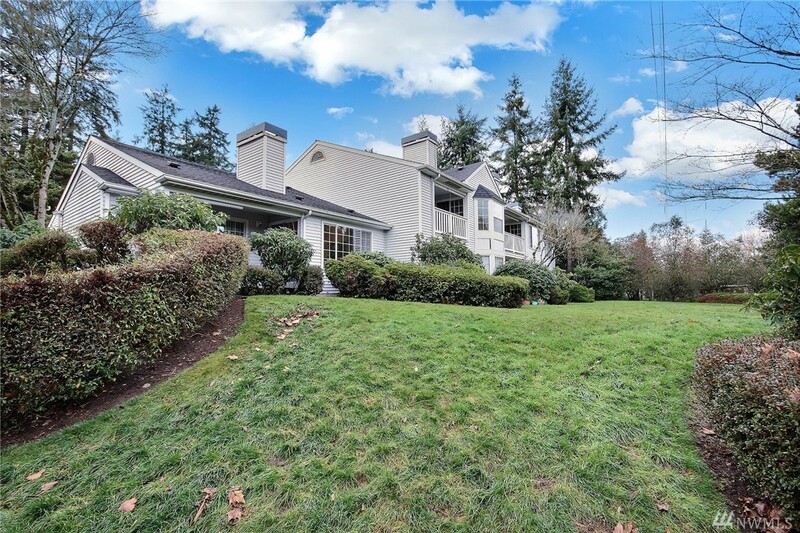 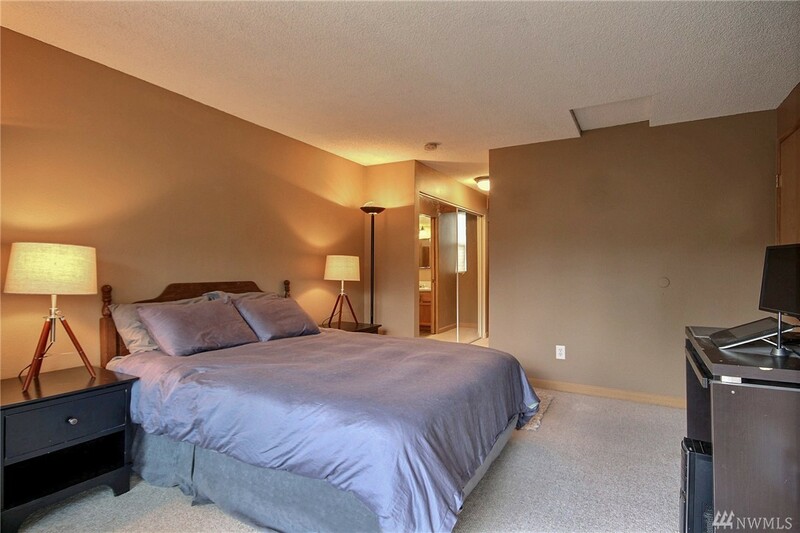 Only a few blocks away from tons of restaurants and stores with easy access to I-405 and I-90.